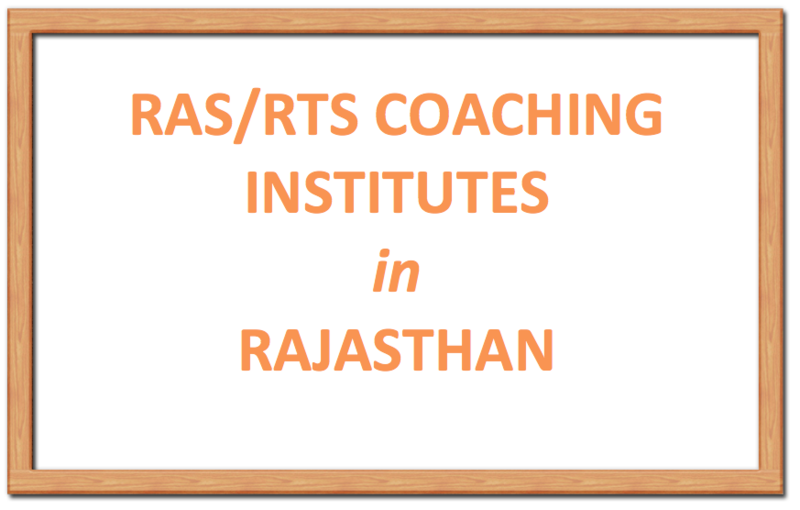 This Page list of RAS/RTS Coaching centers available in Rajasthan. This is only for information purposes and we do not recommend or not recommend any of these institutes. 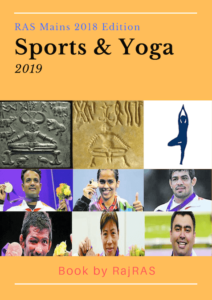 Aspirants should meet the faculty and administrative staff and understand their teaching and syllabus completing strategy, time and fees etc and choose wisely. 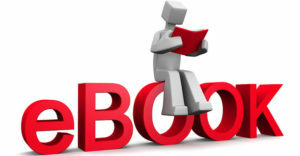 Address: Near of navjeevan hospital, Laxmi nagar, Barmer. Address: J-7, Near Kanha Restaurant, Gopalpura Mod, Himmat Nagar, Bajaj Nagar, Jaipur. 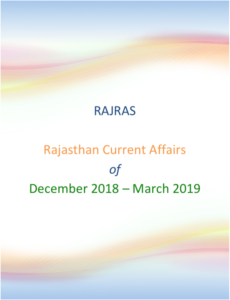 Address:Ridhi sidhi chouraha GopalPura Baypas, Jaipur.